Georgia is among the states with the worst rate of violent crime in the U.S. For this reason, the courts treat violent crimes offenses with the utmost seriousness, and impose harsh penalties. Even first-time offenders can receive mandatory sentences with no probation.Repeat offenders face much more severe penalties. 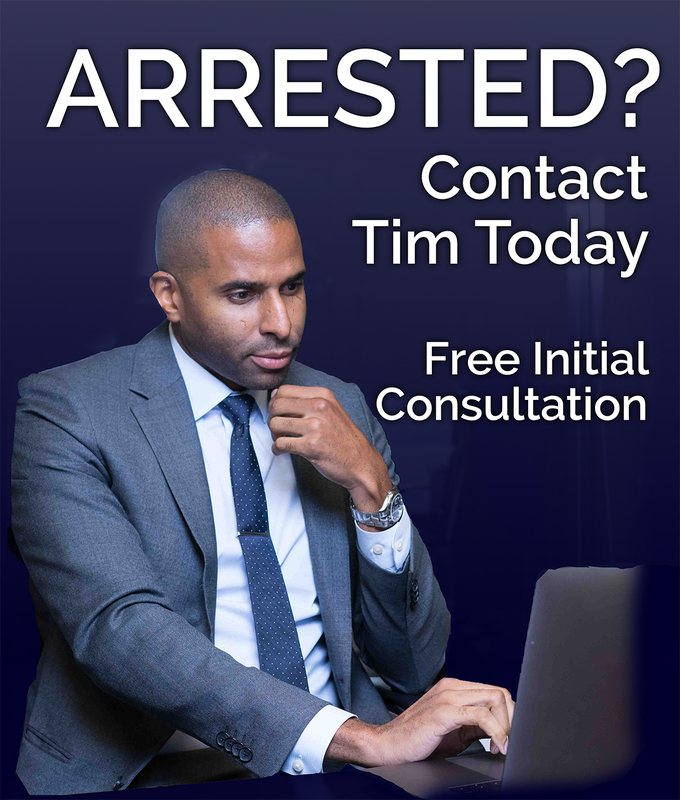 Without competent legal representation, people are likely to leave their fate to the court systems, facing years, if not decades, behind bars.At The Law Office of Timothy McCalep, I seek to provide clients across Atlanta and the surrounding areas with knowledgeable, dedicated representation in difficult times. With an aggressive approach to protecting your rights, I will fight on your behalf, both in court and at the negotiating table. As a violent crimes lawyer, it is my responsibility to understand the situation from my clients’ perspective. 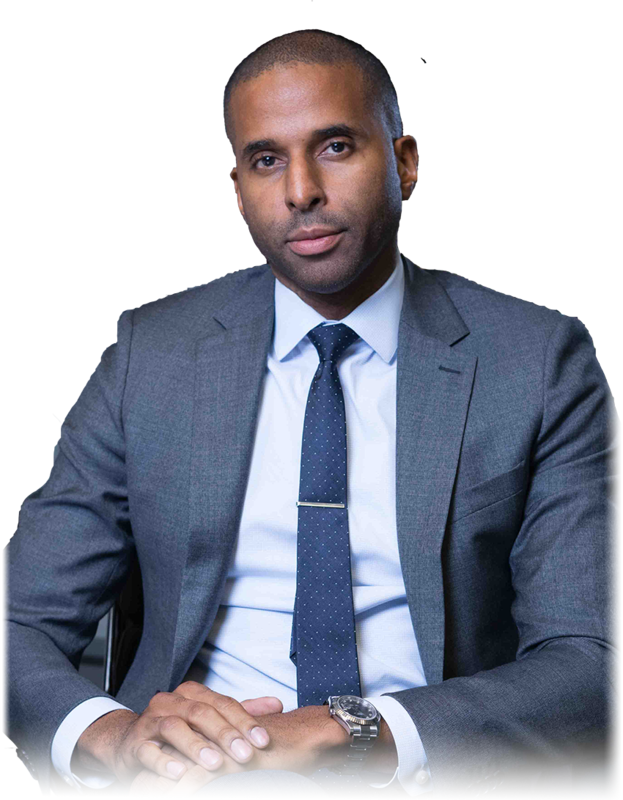 I work in tandem with clients to assess the situation and present the most cogent and effective legal strategy possible, whether that means working to get the charges reduced and dismissed, preparing for trial or negotiating a plea. Have You Or A Loved One Been Charged With Murder? It is essential to your case to speak with an experienced criminal defense attorney, like myself, immediately. The conversations you and I have are critical to your defense and disposition of your case. I need your version of the events provided to me with candor and detail. Murder is an extremely severe offense; however, there are potential defenses and justifications that may affect your sentence and the rest of your life. Murder is defined as the intentional and unlawful killing of another human being, with either express or implied malice aforethought. It is different from the other form of homicide known as manslaughter because it encompasses the intent to kill, the intent to inflict great bodily injury, a depraved or malignant heart, and felony murder. At The Law Office of Timothy McCalep, you will benefit from extensive experience in defending clients against charges similar to yours. When facing murder charges, people will likely look at you differently and question your character; you will need someone on your side who can establish an effective defense for your case. I am committed to protecting your constitutional rights and ensuring you get the best possible outcome. Remember, the prosecutor has the burden to the case against you, but every action, act or comment you make, from the time you are arrested until the time you are formally charged will impact your case. Please contact me today, so we can begin fighting. I Did Not Physically Harm Anyone, Why Am I Charged With Assault? The simple answer is you do not have to lay a finger on another person to be charged with assault. In Georgia, a person commits the offense of simple assault when he or she either attempts to commit a violent injury to another person or he or she commits an act, which places another in reasonable apprehension of immediately receiving a violent injury. In other words, an assault can be in the form of a threat where the victim is aware of and expects immediate harm or in the form of an attempted battery, otherwise known as the offensive touching of another. Simple assault is considered a misdemeanor offense, punishable by either up to 12 months in jail, a fine or both imprisonment and a fine. Additionally, a person who, without legal justification, discharges a firearm from within a motor vehicle toward a person or person commits an aggravated assault. Aggravated assault is punishable by imprisonment for at least one, but no more than 20 years, unless an exception applies. The punishment for both simple assault and aggravated assault varies tremendously depending on the method used and who the alleged victim is. For example, a person who commits an aggravated assault with a firearm on a student or teacher or other school personnel within a school safety zone faces imprisonment ranging between five and 20 years. You need a highly skilled defense attorney to stand up to prosecutors and build your strategic defense. Contact Timothy McCalep for an experienced assault defense attorney. Robbery is a felony offense and a person convicted of robbery may face up to 20 years in prison. Additionally, any person convicted of a robbery against a person who is 65 years old or older faces punishment ranging from five years to 20 years in prison. A robbery conviction can also result in life imprisonment, if the accused offender commits the robbery by use of an offensive weapon, or any replica, article, or device having the appearance of a weapon. To your advantage, a prosecutor must prove beyond a reasonable doubt that the accused intended to commit a theft and that he or she intended to use an offensive weapon to complete that theft. This proof requirement allows me an opportunity to question the evidence presented and successfully win case that seems doomed from the start. Generally prosecutors and judges not seeking to impose a 20-year prison sentence on a robbery charge, however, in armed robbery cases, judges must impose the mandatory 10-year jail sentence. It is crucial that you hire attorney to handle your case. I may be able to the reduction necessary to change your circumstances. Contact me today for a free consultation and discussion of your robbery case at 404-988-5809. According to Georgia law, a person commits kidnapping when he or she abducts or steals away another person without lawful authority or warrant and holds the other person against his or her will. In order to commit kidnapping, the abducted individual only needs to be moved slightly, unless movement occurs during the commission of another offense. Like other violent crimes, the penalty for kidnapping varies depending on the circumstances. A person convicted of kidnapping will be sentenced to a minimum 10 years; however, a judge has the discretion to sentence up to 20 years, if the kidnapping involved a victim who was 14 years of age or older. If the kidnapping involves a victim under the age of 14, the judge can sentence up to life imprisonment. The death penalty can be sought against those who kidnap for random or it he victim receives bodily injuries. If you have been charged with kidnapping it is essential to seek experienced criminal defense representation as soon as possible. I am Timothy McCalep, the zealous attorney you need. It is likely the facts of your case may allow a kidnapping charge to be reduced to a lesser offense. Share your story with me today by contacting my office at 404-988-5809. I look forward to fighting for your rights. Violent crimes charges are extremely serious and have life-changing consequences. As your attorney, it is my job to keep you informed as I fight for your rights. To discuss any criminal charges, contact my office at 404-988-5809 or via the contact form.